‘Advark Law Blog’ is the official website of Advocate Aiman R. Khan, an independent legal researcher and practitioner from Dhaka, Bangladesh. 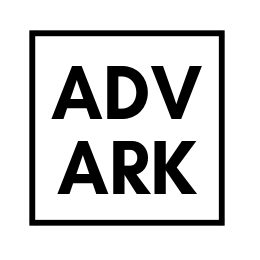 The term ‘ADVARK’ is an abbreviated version of Advocate Aiman R. Khan who is the author of all the articles posted in advarklaw.com. This website hosts his contact information, professional details and all of his articles which critically analyses existing or upcoming laws of Bangladesh and around the world. The blog contains Legal Research Articles, open for all to read and use. It is however, highly appreciated if you refer the author while using snippets of any of the articles published here. Circuit Benches: Is decentralisation possible in Bangladesh Judiciary? Killing Rapists: Rise of Vigilantes in Bangladesh? Digital Security Act: Can the RTI and OSA co-exist at the same time? Can enforcing laws on breastfeeding curb malnutrition in Bangladesh? Should Abortion be legal beyond life threatening situations?